Nail care is not a simple manicure and pedicure. It’s an experience. Just imagine yourself relaxing in an oversized chair designed to hug your body and enhance your comfort. Settle in with a hot cup of tea and a lavender scented blanket for you legs and an oatmeal pillow to support your neck. While you unwind, ensure that your hands and feet are relaxed, cleansed and smoothed and your cuticles are cured and polished. Some of our top pointers to remember when prepping your hands and legs. For sipping cocktails by the pool, a sleek manicure is an absolute must. 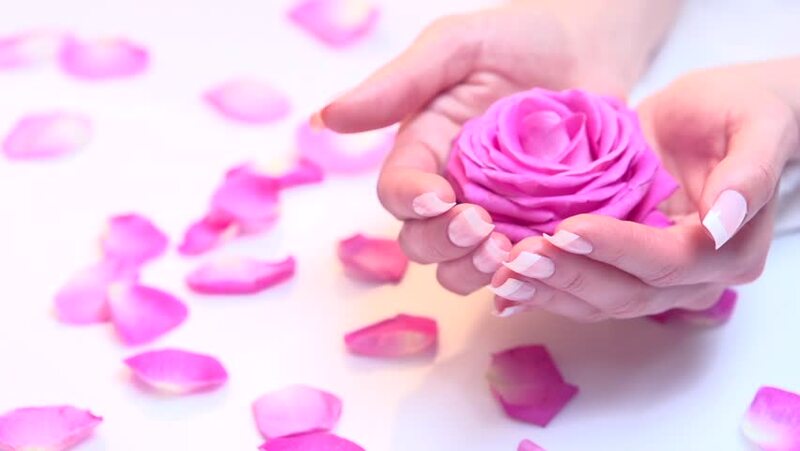 If a long-lasting look is what you’re after, book in an appointment at the nail salon a couple of days prior to your departure and treat yourself to a gel or Shellac treatment. This will ensure your nails stay chic and chip-free for the duration of your holiday. If you prefer to match your polish to your outfit, opt for an at-home mani. Trim those nails, push back your cuticles and brush on your favorite shade. Then pop in a couple of color options to your holiday beauty bag to switch it up by the beach. Finish off with a UVA/UVB top coat to help prevent your fresh new nails discoloring in the sunny rays. Nobody wants cracked and dry feet in stylish new sandals, so before you jet off on holiday a little bit of preparation is in order. Begin with an exfoliating scrub to remove any dead skin cells and hard patches. If you need something slightly tougher, a foot file or pumice stone are great for those tricky spots.